A Renaissance mystery is beginning to unravel in Prague. 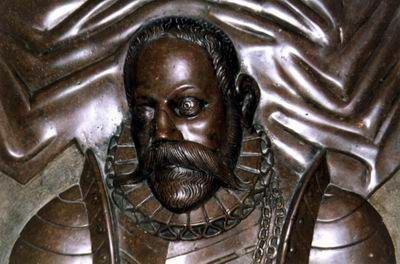 A team of experts from Denmark have asked the authorities for permission to open and explore the grave of the Danish-born astronomer Tycho Brahe who died in Prague in 1601. They are hoping to learn more about one of the most famous scholars of the time – and perhaps to throw more light on his mysterious death. Tycho Brahe A story of alchemists and assassins might soon be added to the annals of one of the most glorious eras in the history of Prague. 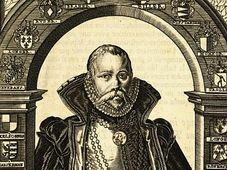 A team of experts from Denmark would like to exhume the remains of Danish astronomer Tycho Brahe, who spent two years in the service of the Emperor Rudolph II and whose sudden death in 1601 was never properly explained. 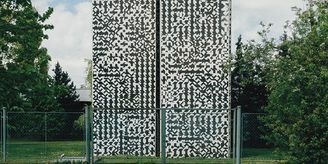 The team is headed by archaeologist Jens Vellev of Aarhus University who specializes in the Middle Ages and Renaissance. 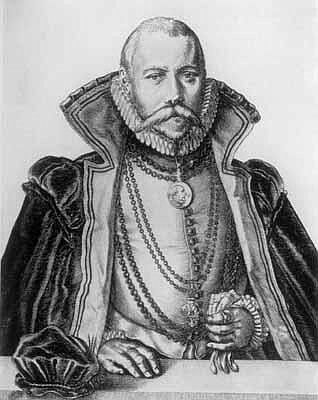 Emperor Rudolph invited the famed scholar to his court in 1599 and Tycho Brahe became the imperial astronomer. His death, at the age of 54, was shrouded in mystery. A popular legend has it that his bladder burst after his good manners would not allow him to leave a banquet before the emperor did. Today, most scientists believe he died of a urinary infection but some claim he was in fact murdered. 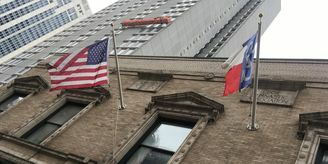 Danish historian Peter Andersen, who is based in France, says a recent discovery confirmed what he had long suspected. Part of Tycho Brahe's grave Professor Andersen claims that the Danish King Christian IV, who loathed the astronomer, used the Swedish diplomat to get rid of Tycho, and had him poisoned by mercury. Tycho Brahe’s remains were analysed in the 1990s and very high levels of mercury were found in his body, which some attribute to his alchemist experiments, rather than murder. Archaeologist Jens Vellev says that if his team is given permission to open the grave they may finally unveil the mystery surrounding Tycho Brahe’s death.